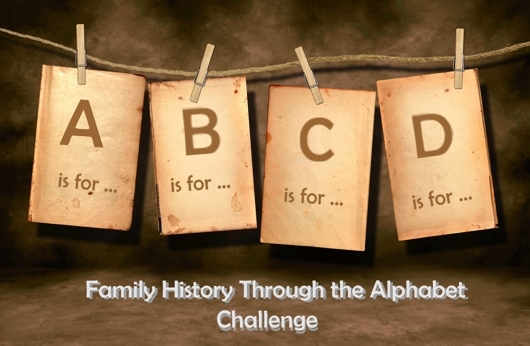 My theme for the Family History through the Alphabet is the Attributes we need as family historians: the skills, experience and talents we need to bring to our research. This week’s letter is Q, an important one if we’re ever to complete our family history. On your quest persevere, don’t quit, and keep questioning. Q is NOT for QUITTING: If we want to find out the story of our families, hurdle those brick walls, break down data barriers we cannot afford to quit. Remember those other attributes: determination, persistence, bravery, enthusiasm and energy? These are our personal resources we draw on when the going gets tough. Q is for QUESTIONING: As we acquire information we need always to question its accuracy, the sources and its relative merits. Remember: discernment, gumption, knowledge, enquiring? Q is for QUALITY: I think it’s fair to say most of us want to produce quality research and ensure we can substantiate our research claims. Remember citing, attribution, and acknowledgements? 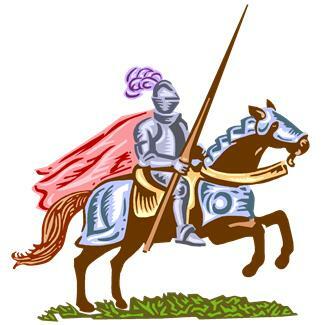 Q is for QUEST: Like knights of old we’re on a quest to learn more about our families, find those ancient ancestors and bring them to life. Q is for QUANTITY: I guess we all know genealogists whose sole aim is to build up a vast quantity of names on their trees without a care in the world for accuracy, privacy or turning those names into people. Give me QUALITY over quantity any day! Which leads me to…. 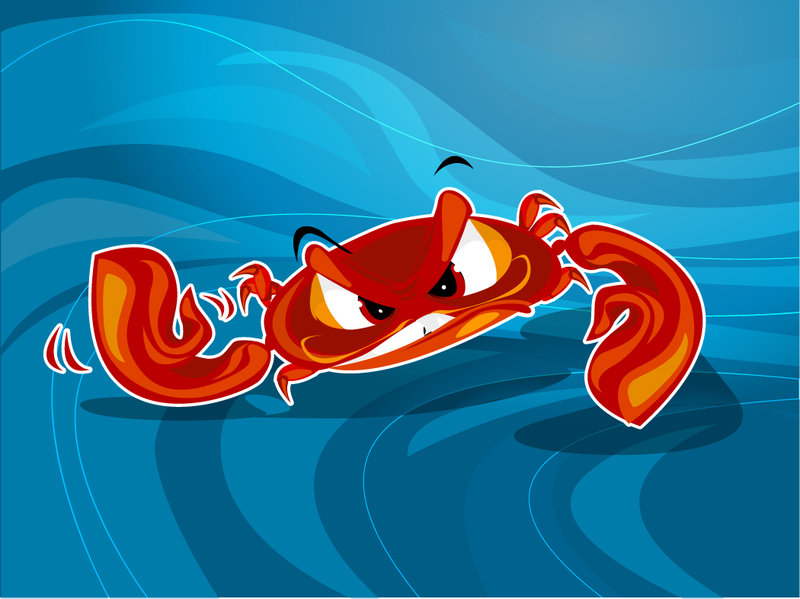 Q is for QUERULOUS: Crabby, cantankerous and just plain grumpy can be the less pleasant attributes we bring to our research, especially when we stand in front of that brick wall or when someone breaches our privacy without permission, or doesn’t acknowledge our work. What other Q attributes do you think we need as family historians? 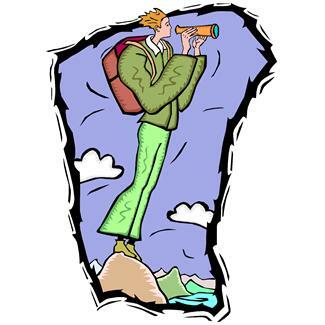 Images from Microsoft Office clip art. Q was a real challenge and I am not surprised that we came up with some similar terms, but I never thought of querulous – a good one to include. I was surprised that Q offered as many options as it did. I often find myself in a quandary and sometimes feel like I’m making a quantum leap. I never would have thought there were so many Q attributes either! Well done. they certainly describe a family history researcher … and thank you for educating me on QUERULOUS. I do like that word, as I can identify with it in relation to lack of time to do my research.